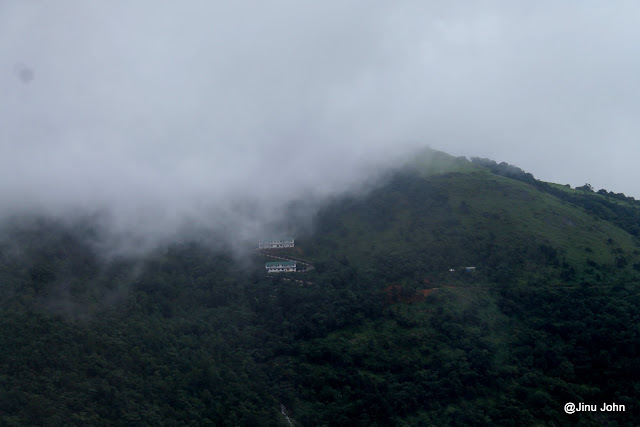 Paithalmala also called Vaithalmala is a hill with an altitude of 1300+ meters located in Kannur district of Kerala. Bus: buses are available from Kannur and payyannur to Kudiyanmala and Kappimala. From there take a jeep drive to starting point of the trek. Best Season: Post monsoon when the grass lands are green. Monsoons one can trek but beware of leaches. Note: If you are not sure of trekking trail don't venture here as you may get lost in the vast coorg forests and its difficult to find the way back. Paithalmala borders the forests of Coorg and is an extension to the vast forests of Kodagu hills. The hills is mainly grass lands with few shola forests in between. Half the hills are encroached and converted to estates / resorts etc. There are some private resorts there and recently there had been an inaguration of a Government guest house handled DTPC, Kannur. But its not yet functional, soon they may open it for public. Its an upcoming tourist destination in Kannur. At the top there are few trails to walk along the ridges and few view points created to promote tourism. Carry your food. Carry water depending on the season you are going. There are 2 trekking routes to the peak, one from Pottenplave and another from Kappimala. Trekking from Pottenplave is much easier as the intial climbs you can cover in some private vehicles/auto/jeeps tought the road is little steep at some places. There are lot of seasonal waterfalls which becomes active in monsoons. En route to the peak take a deviation from the road theirs a layer of waterfalls (only in monsoons and post monsoons), just check with localities to get route to that.. enjoy them from the safer side as they are some risky places. Now a days most of the forums asks for user verification/validation through emails. How will you trust the authenticity of the site, will they spam my inbox, will they sell my email address to third party? Don't worry... there's something called disposable emails. 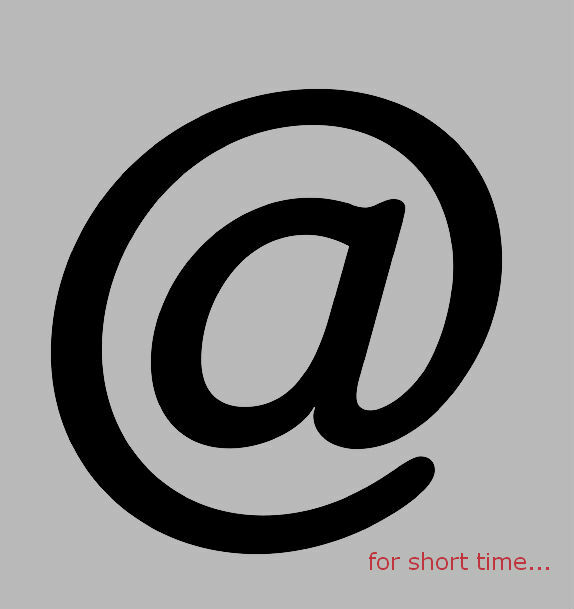 Get some random email ids which lasts for a small time duration. On visiting the site you will be given a temporary email id (some junk email) and a mail box which you can for use any purpose... there will be a life time given for that email ids, some sites gives 10 minutes, some 60 minutes etc. You can even extend the life time in some of the sites. During this life time you can get messages to your inbox, reply to the messages.